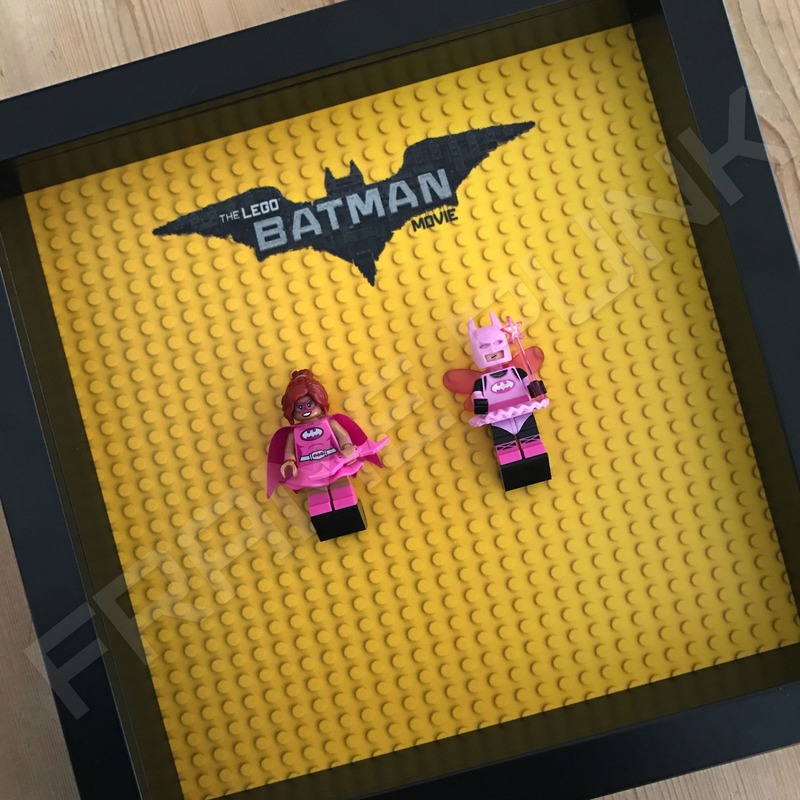 2 official Black LEGO mounting bricks. 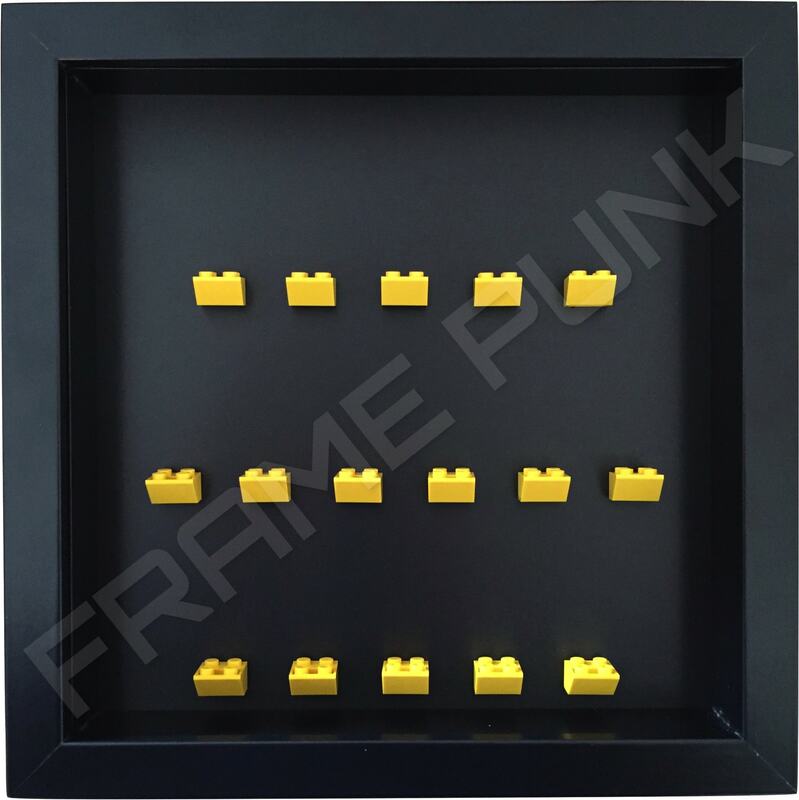 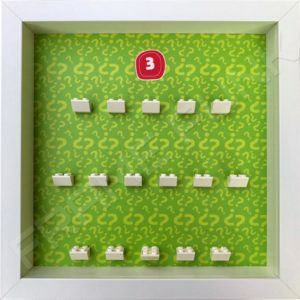 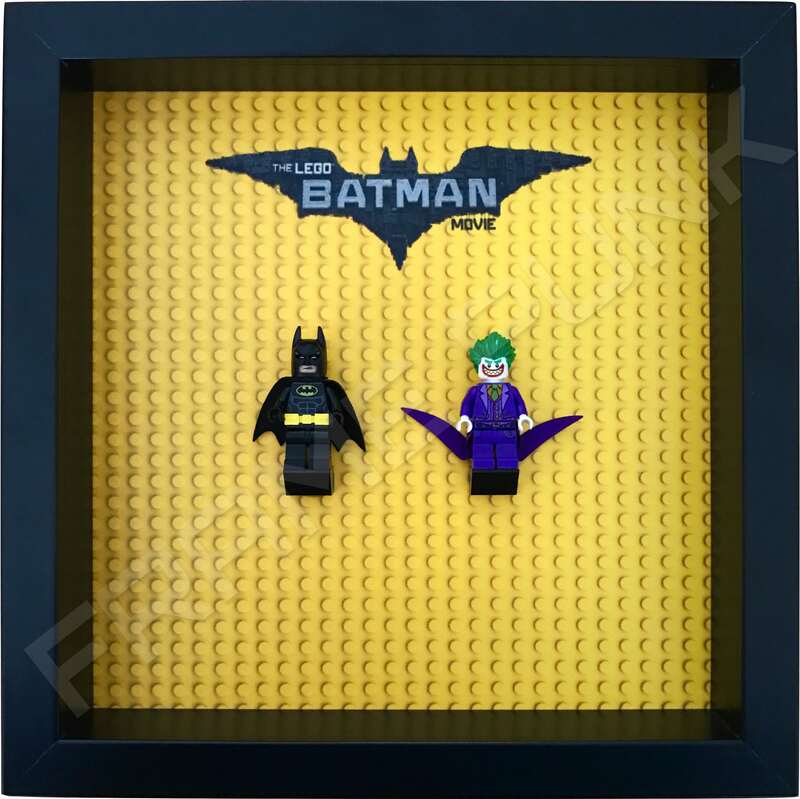 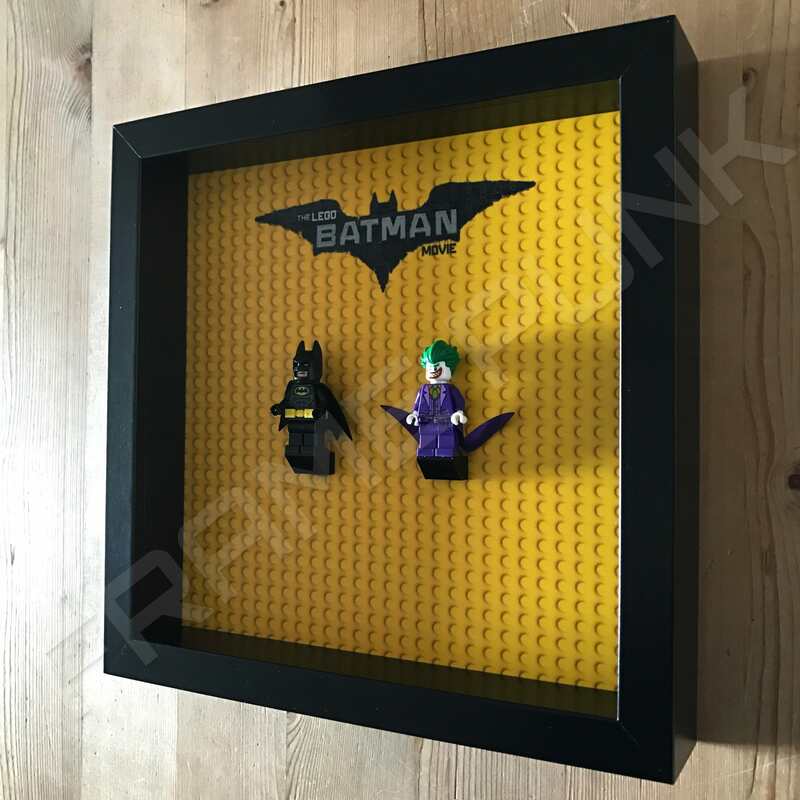 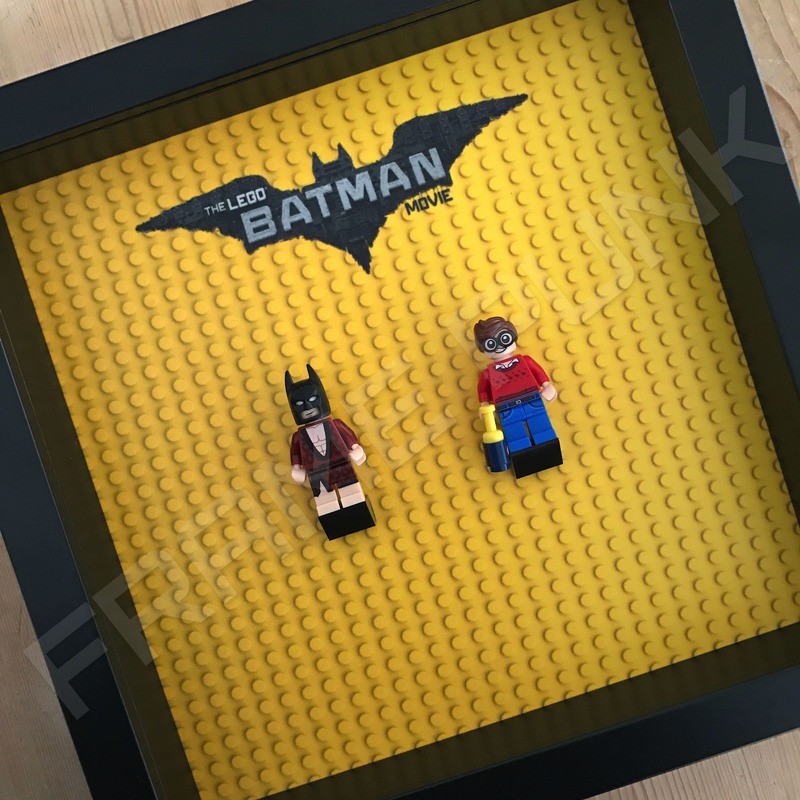 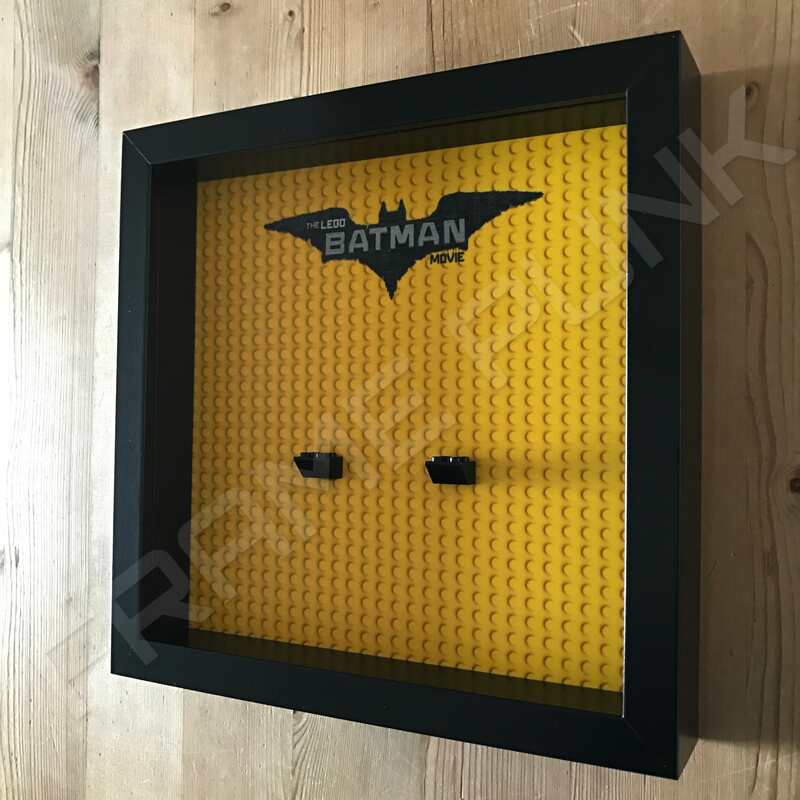 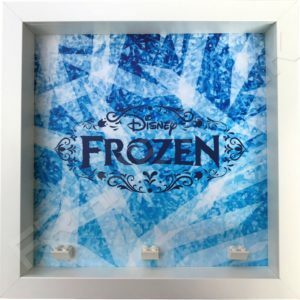 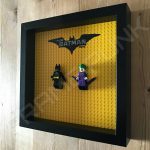 Display your favourite LEGO Batman Movie minifigures in our specially designed Frame Punk Lego display frame. 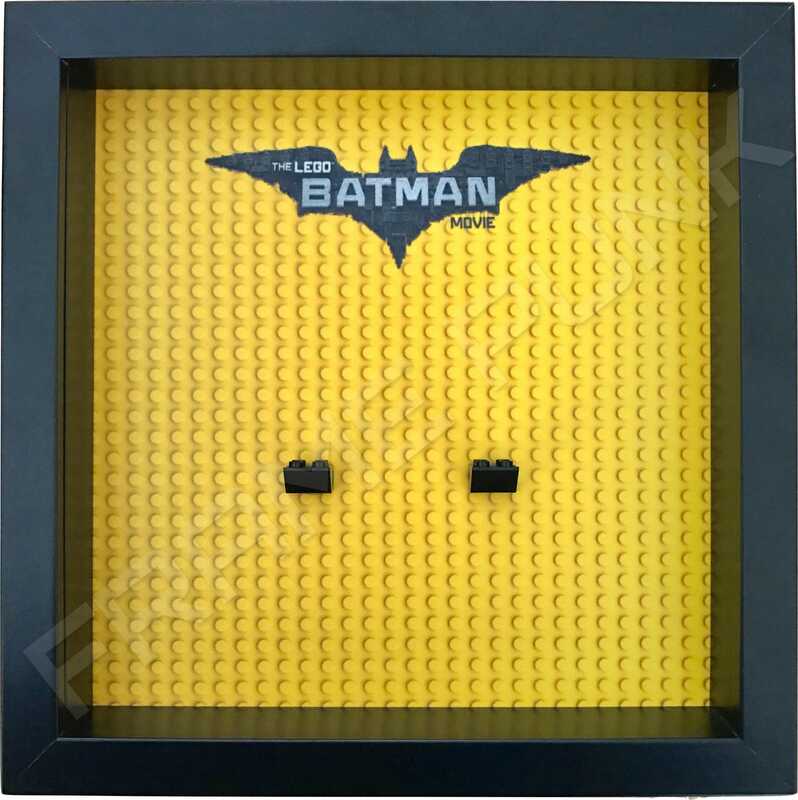 It comes with 2 black centrally placed LEGO bricks to mount your minifigures. 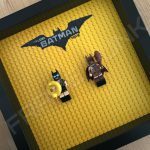 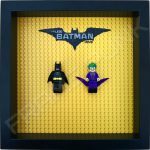 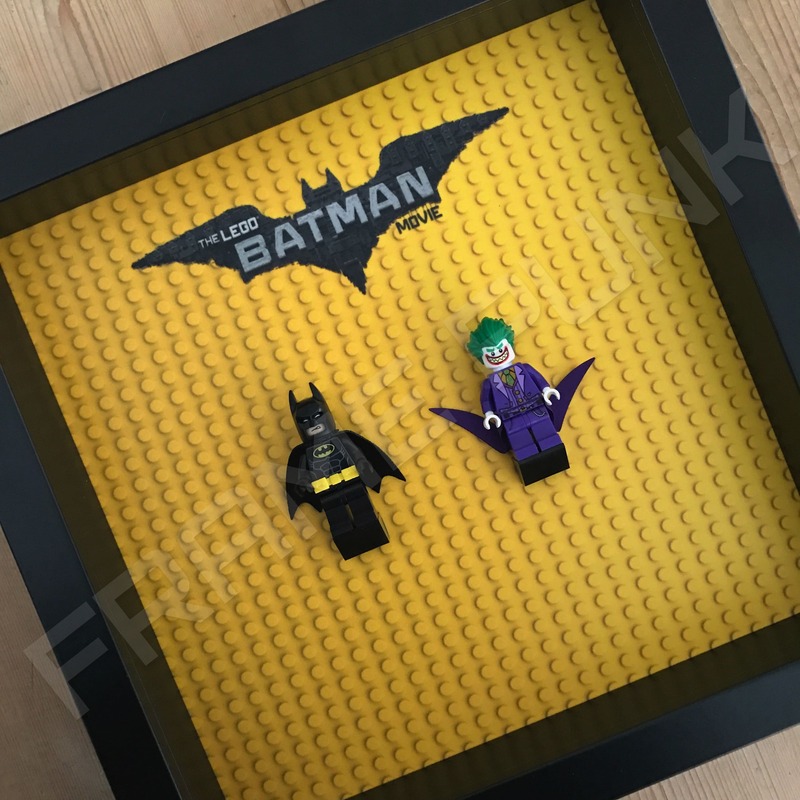 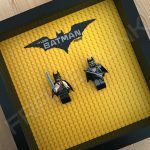 Unlike the rest of our LEGO Batman Movie minifigures series frames, we have designed this to be a focus display for 2 of your favourite minifigures from the collectable series or from the many sets that LEGO have released in conjunction with the movie.